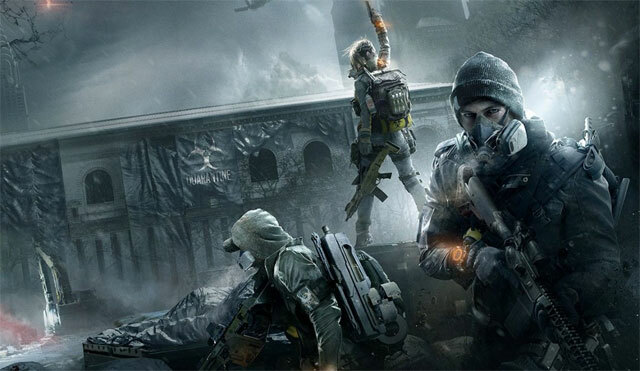 Tom Clancy's The Division has finally received the update scores of its most committed players have long been waiting for. 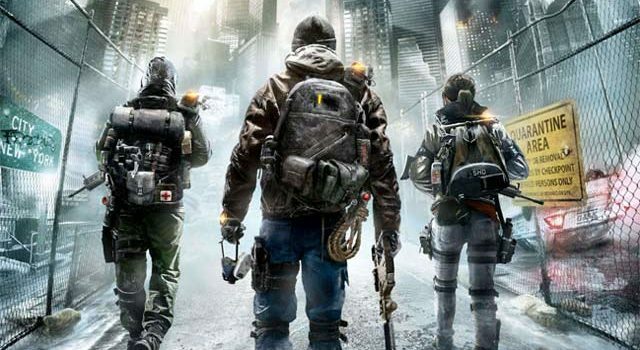 Tom Clancy’s The Division has finally received the update scores of its most committed players have long been waiting for. Publisher, Ubisoft, has released a 4K update for the game on Xbox One X, a long awaited improvement for those looking to make the most of the higher resolution offered on the console. While 4K support has been available on the PS4 Pro version for a while, native 4K resolution on Xbox One X is a welcomed addition to a game that has a loyal and passionate community. So how does it different to the PS4 Pro equivalent? Well, that version used checkerboard rendering to reach the 4K resolution benchmark, so we can probably expect a crisper and smoother rendering on Xbox One X with the latest update.